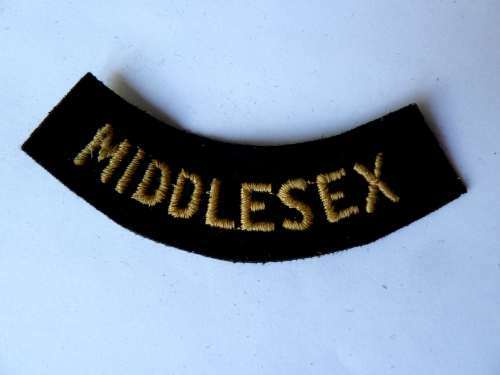 →Cloth Insignia, Cloth Armbands, Pips Etc→91 Unidentified Cloth Badge Middlesex 13, Post War Home Guard? 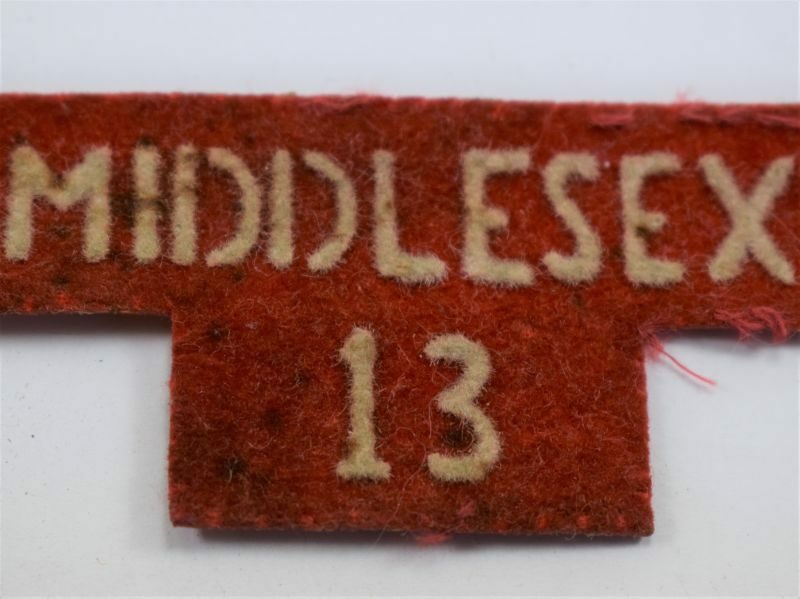 91 Unidentified Cloth Badge Middlesex 13, Post War Home Guard? 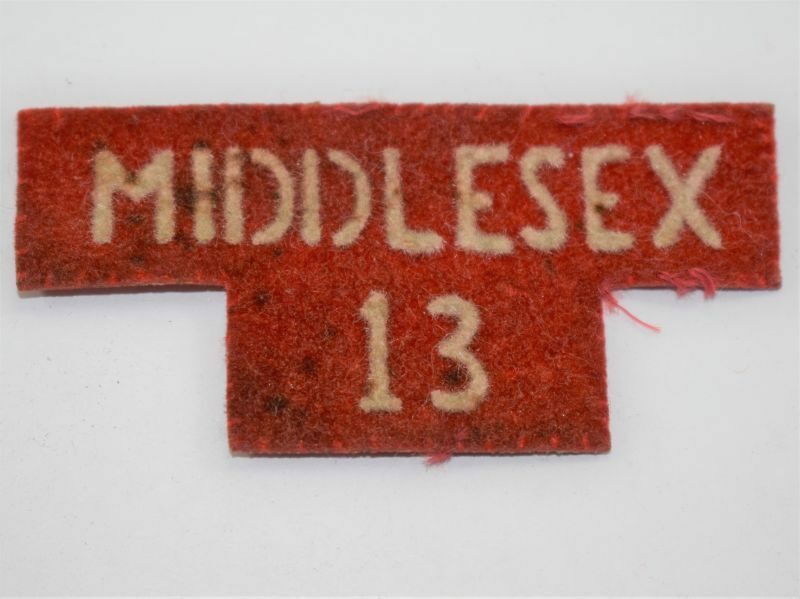 91 An unidentified cloth badge “Middlesex 13” this came with post war home guard cloth shoulder titles so may be Home Guard? 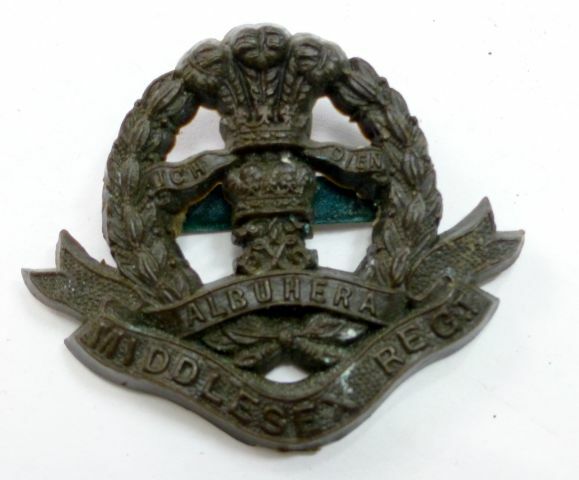 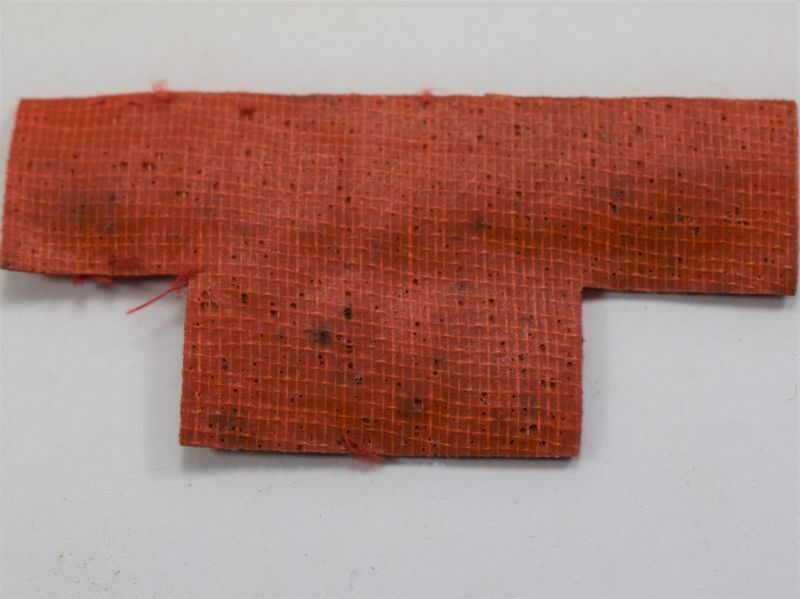 The badge is in good uniform removed condition, the rear backing is of a strange red rubber type material.